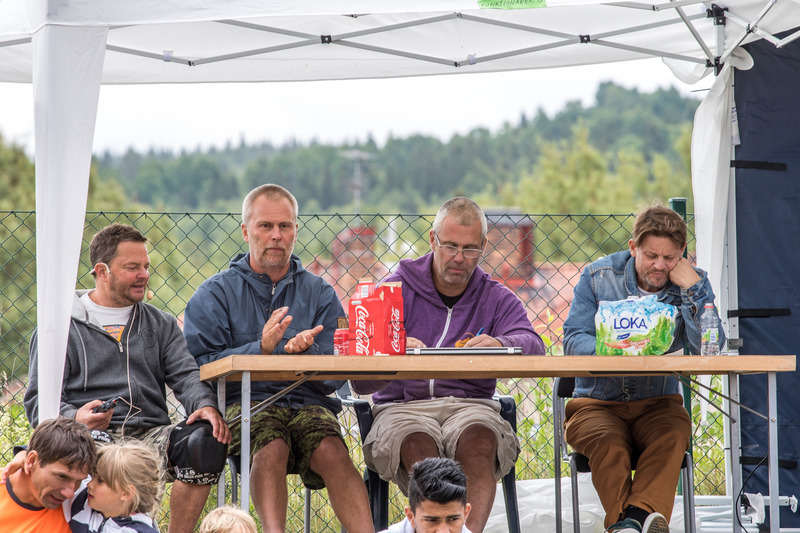 The reunion is over for this year but we will be back again in 2018. 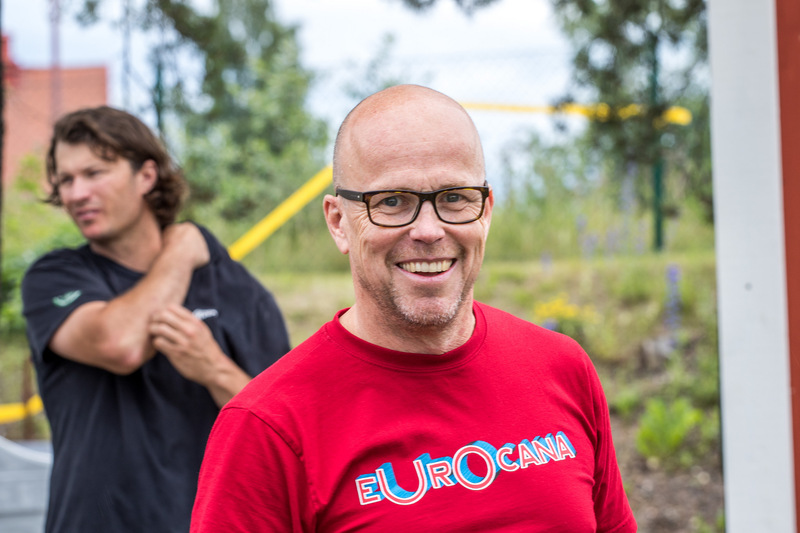 Before that we have Eurocana Cup in the fall and winter. 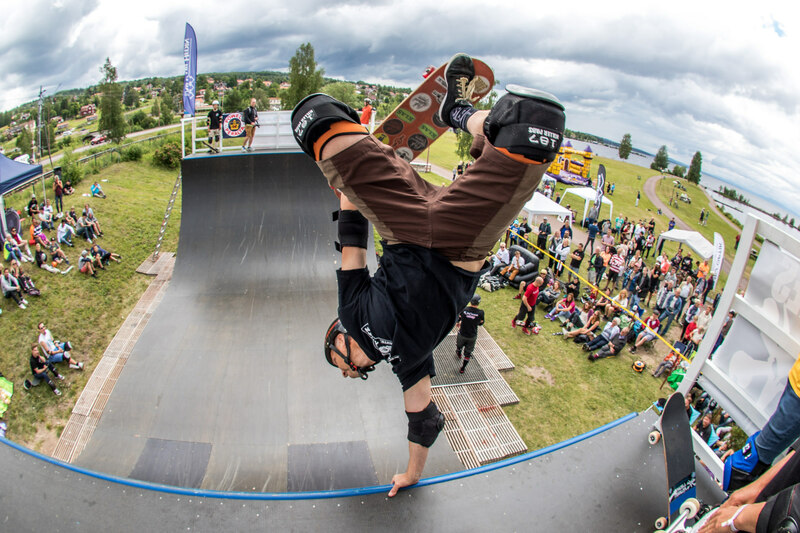 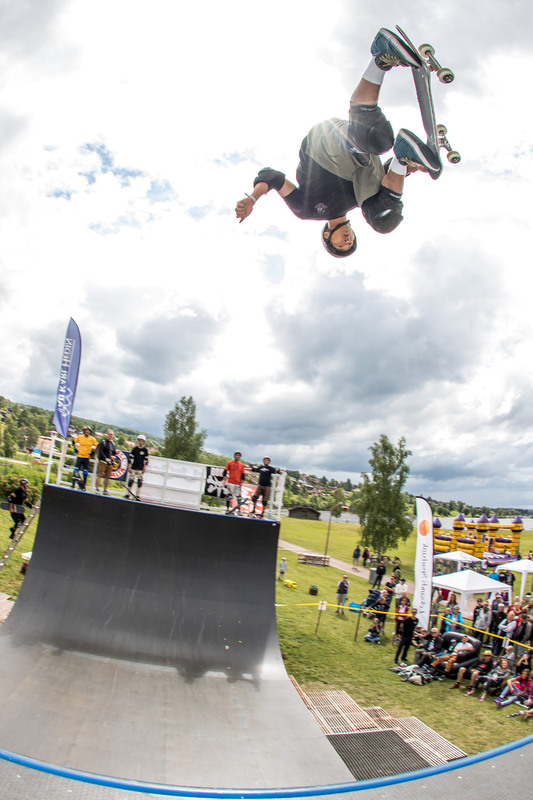 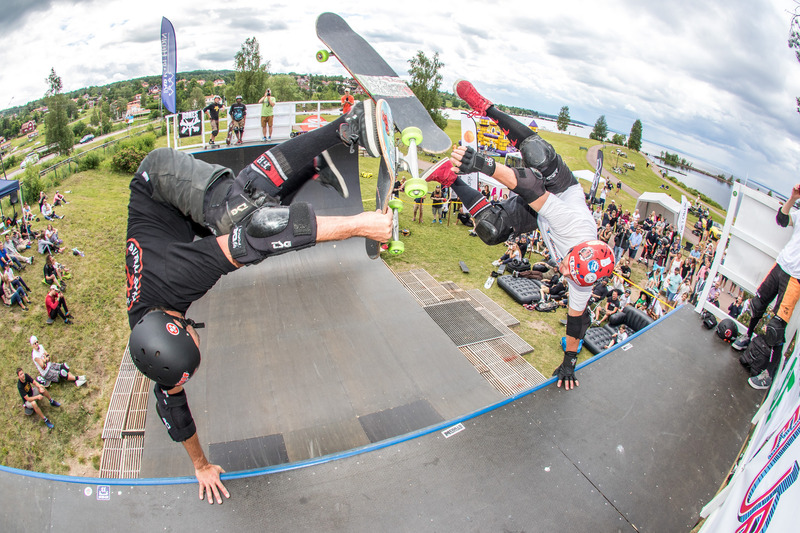 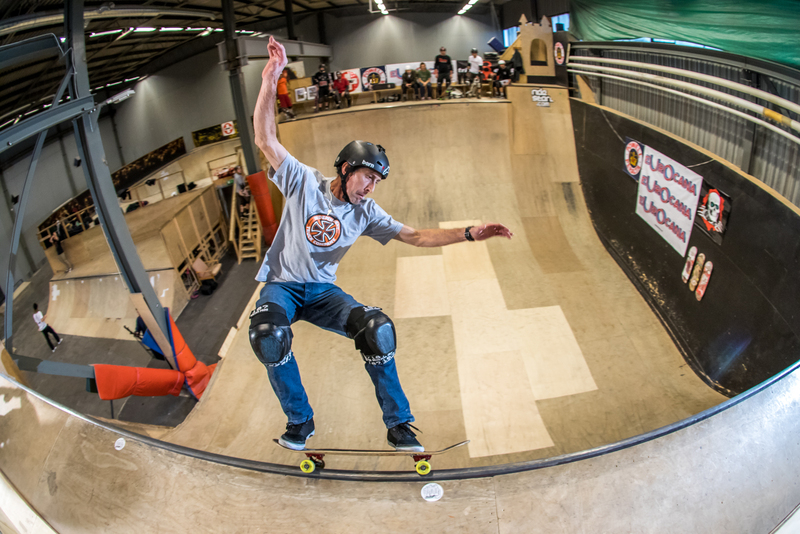 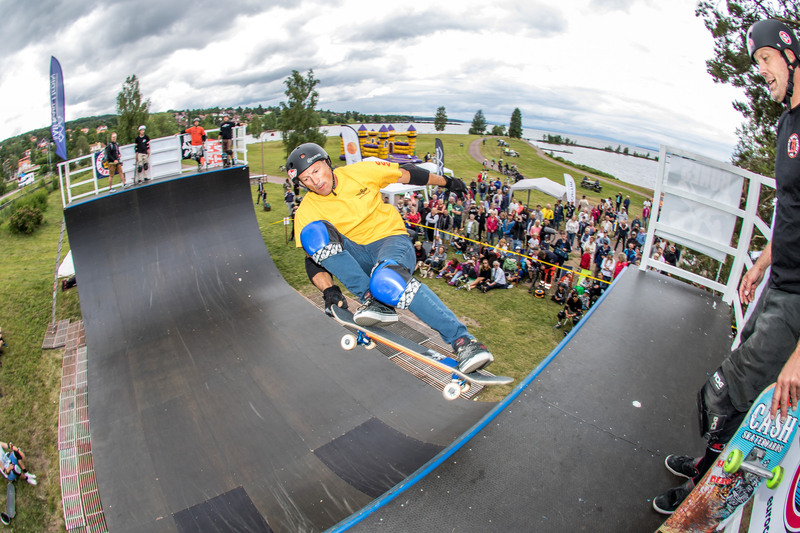 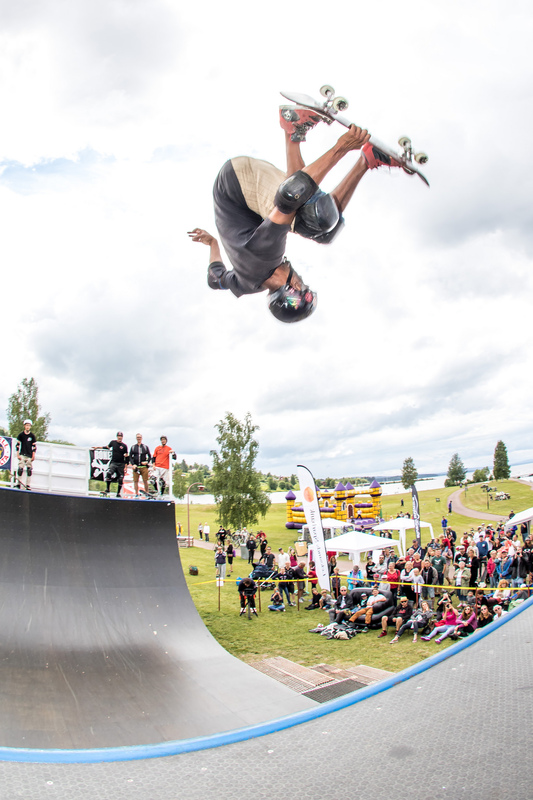 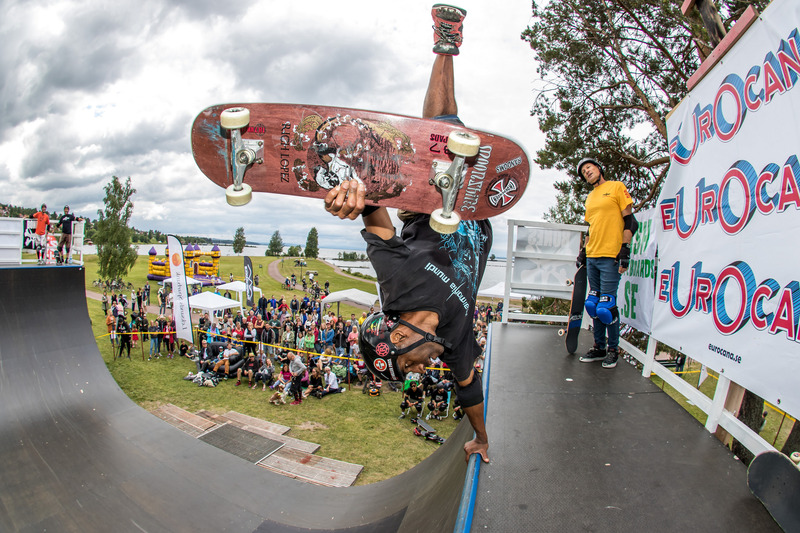 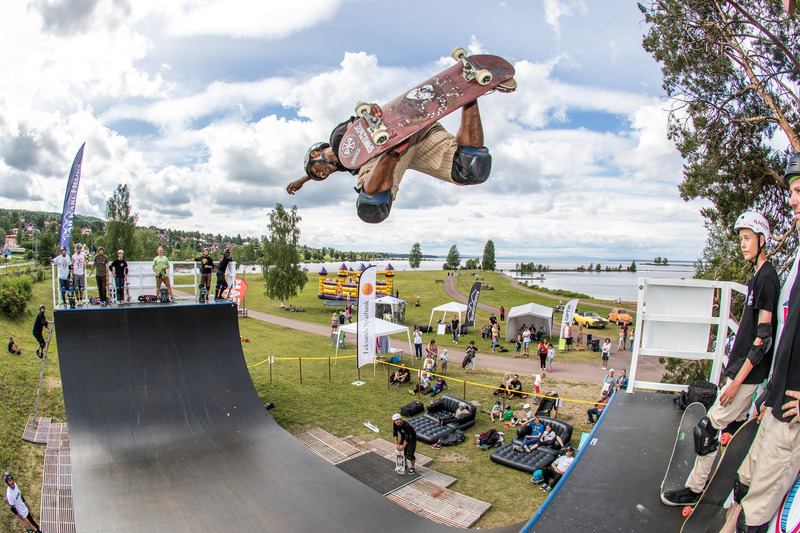 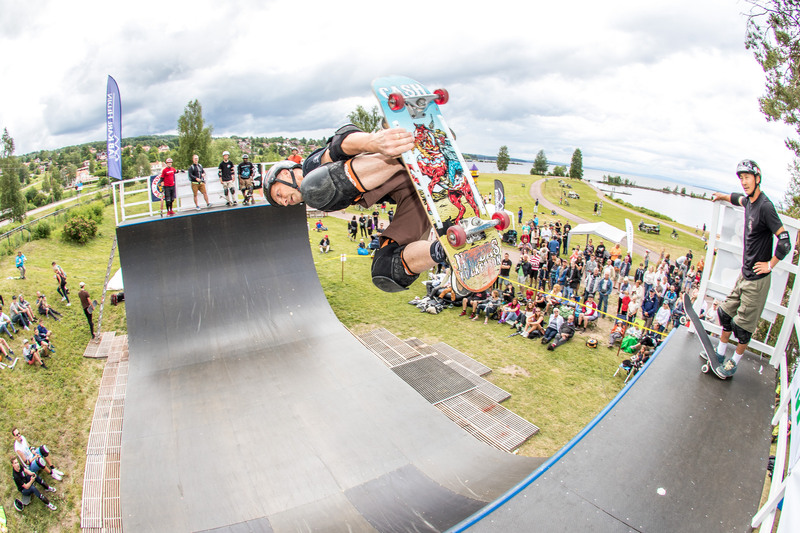 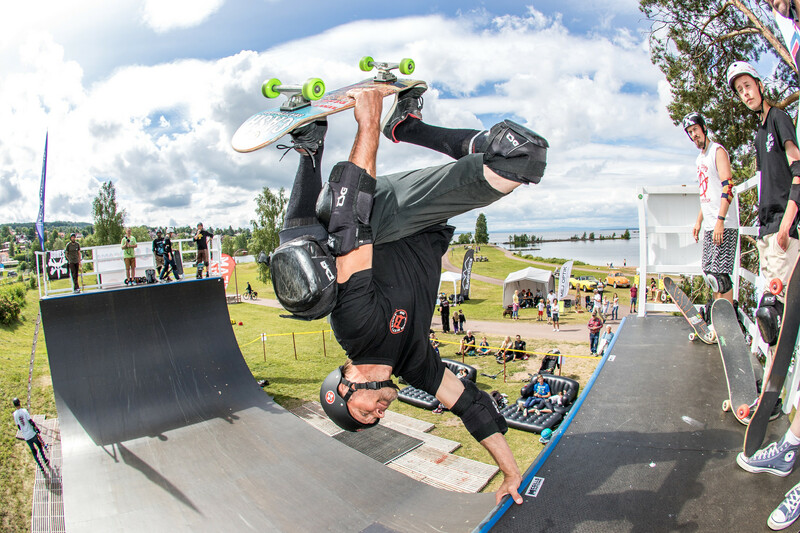 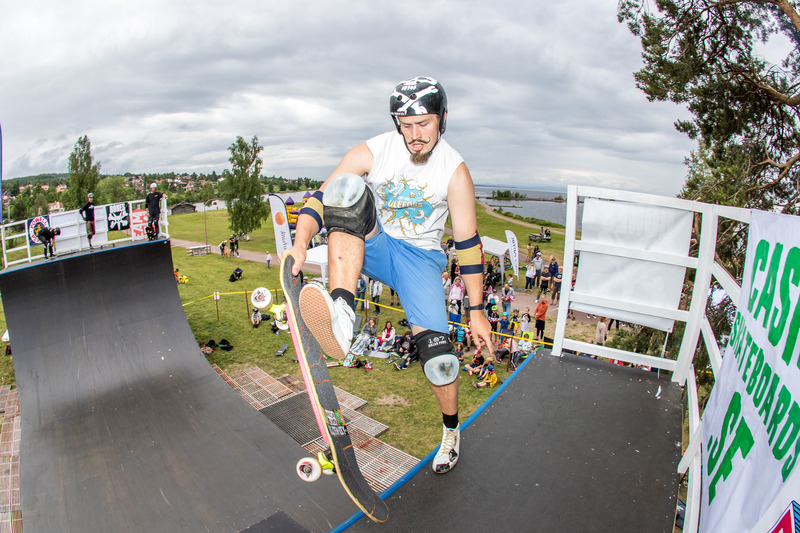 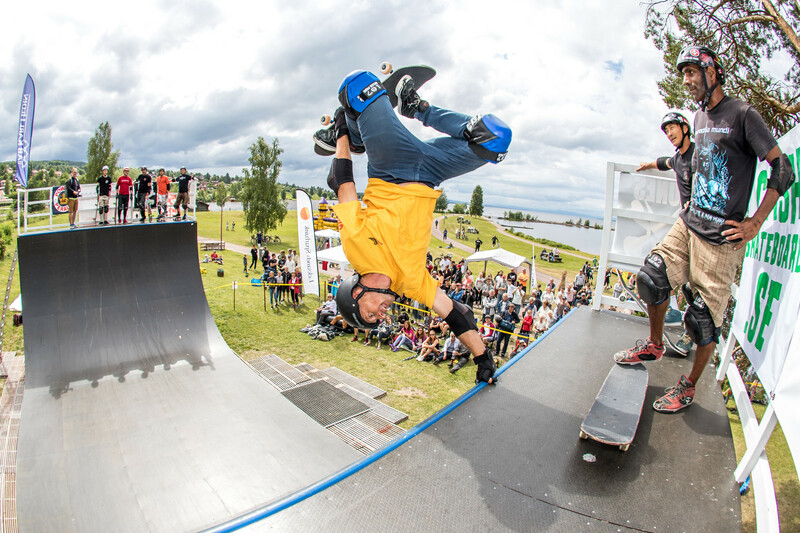 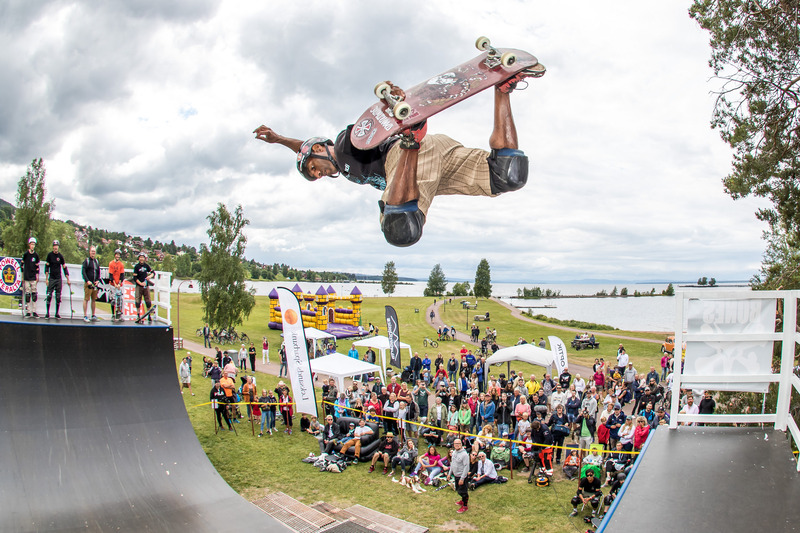 Thank you Hela Rättvik Rullar, the Sörlins, Rättvik, Skateout, Burn 68, Powel Peralta, SPAG, all the local sponsors, Rättvik and everyone who attended. 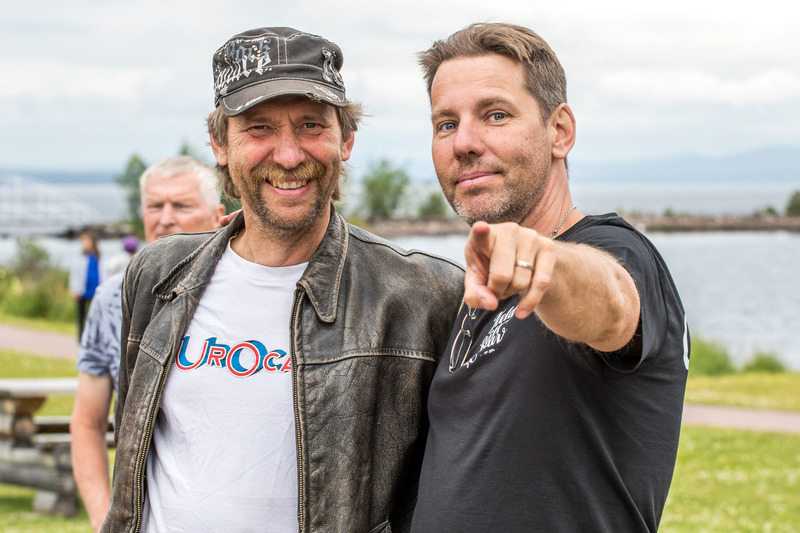 You are the greatest!